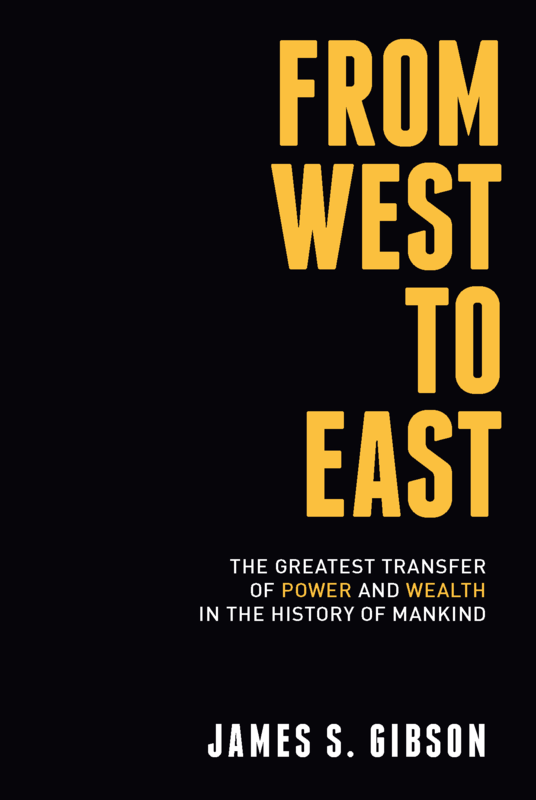 Here you will find the full listing of the West to East notes, links and glossary that form part of the fascinating geopolitical book "From West to East – The Greatest Transfer of Power and Wealth in the History of Mankind". The book can be bought by clicking on the cover's image above or from Amazon. With kind permission of the author of the book, James S. Gibson, you can read the book's prologue in full for free on our website, where you can also post questions to the Author, but please add your book reviews to Amazon . You can tell the chapter number by the first number of the Note label, e.g. 12-9-2 relates to chapter twelve. We (and the author) welcome your comments and feedback which you can add at the bottom of the page. (1-4-6) A comprehensive, in-depth study on the subject is provided in the book Creature from Jekyll Island by G. Edward Griffin. Send your queries and questions to the author on the Prologue page. Purchase the book from your local Amazon store now and discover about this wealth & power transfer, and how it affects you!